Coming August this year, the S is the slimmer version of the Xbox One. Aside from being 40% smaller, it’ll have an internal power supply, and support HDR lighting. It’ll cost $299. First up to bat, Gears of War 4 will also be the first Xbox Play Anywhere game, meaning purchasing it on the Xbox One will also net you the Windows 10 version, and vice versa. Every co-op mode; campaign, co-op multiplayer, and Horde 3.0 will all permit cross platform play. 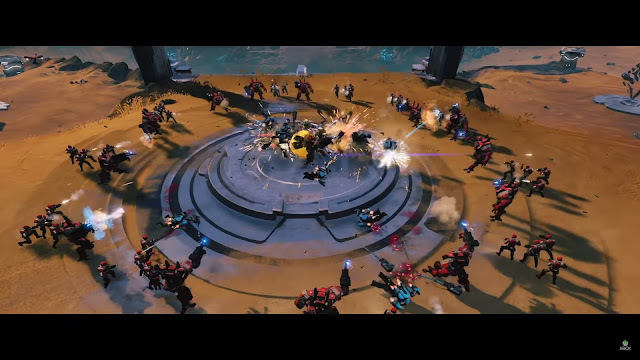 A windflare storm raged as the demo opened,what followed was a running fire fight between James Fenix and his team, and the Swarm - a mix of scuttling juvies, and familiar drones. At one point the player found a rebounding buzzsaw gun, ripped straight from Sunset Overdrive and managed not to gut himself. There were plenty of bloody finishers and even a spot of co-op door opening, It’s certainly a Gears game. Killer Instinct’s next character is General Raam, sporting his signature knife and kryll storm - no sign of trains sadly. Forza Horizon 3 will be set in Australia, allowing for plenty of rally and off roading in the outback. Multiplayer will be seamless; join with one button press. Lamborghini Centenario is the cover car, it’ll launch September 27th on Xbox One and Windows 10. 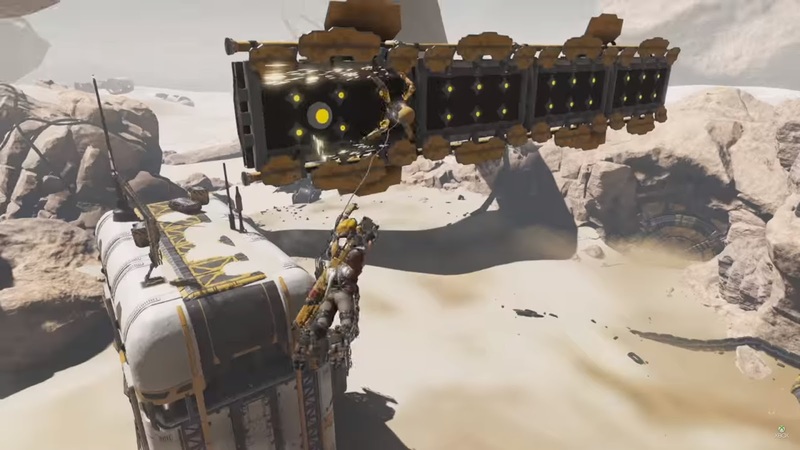 ReCore’s gameplay trailer showed a lot of what last year’s cinematic trailer did, only in-engine. There were various robots and dubious platforming, it arrives on the Xbox One and Windows 10, on September 13th. Game director Tabata stepped up to introduce the first Xbox gameplay for FFXV, and frankly looked as if he hadn’t caught a wink since he took up the reigns. 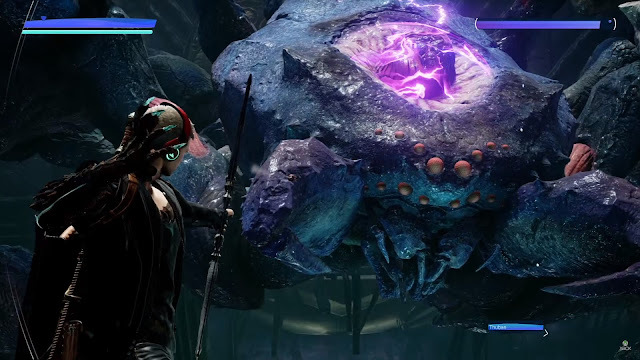 The demo saw Noctis and co take on a giant stone titan. The whole of the industry cringed and covered their eyes in unison each time the Titan swiped awkwardly through Noctis - the assistant on the controls couldn’t catch a break. It launches September 30th. The Division’s first expansion is coming first to Xbox One, on June 28th, with randomly generated missions in the belly of New York. “The Fight never ends [because it’s an MMO silly]”. A repeat of last night’s Battlefield 1 trailer was played. It’s coming October 21st, October 13th on EA Access. Network head Mike Ybara took the stage and had the audacity to describe Xbox Live as “reliable”. He then introduces cross network (Windows 10) play and talk, background music, and non-region locked languages. Xbox Clubs was shown, effectively PS4’s communities, where players can gather around specific games. Xbox will get a ‘looking for group’ function, where players can find like-minded gamers using tags like “Swearing OK”. And finally, ‘Arena’, a tournament platform supported by “top publishers like Daybreak…” - do pardon my sarcasm, EA will be bringing FIFA 17 “in the coming years”. Minecraft’s “friendly update” will bring dedicated servers (paid realms), and cross platform play. Texture packs will come to the Pocket Edition, and ‘Add Ons’ - a form of mods by the sounds of it offering a “fully moddable future” - will come to PC and mobile this fall, the consoles next year. John Carmac appeared briefly, shilling some hot corporate lines like, he was “living and breathing in a minecraft world”, and reiterated that Minecraft was his “holy grail of VR”. 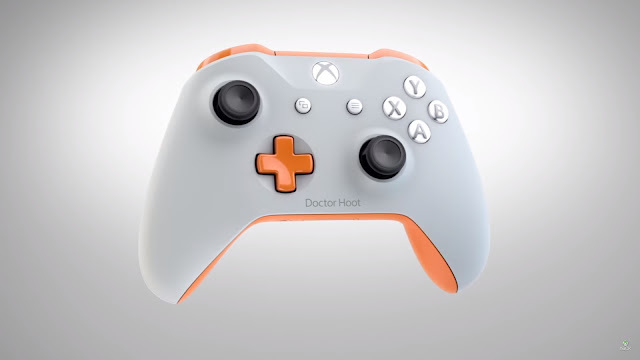 Is a service offering custom Xbox One controllers; colours and engraving. The next game from the team who made Limbo was shown cryptically, ID@Xbox’s Chris Charla claimed it was a, “masterpiece”, the, “best video games I’ve ever played”. And Limbo was made free on Backwards Compatibility. There are apparently 100 games in development, a montage showed a score, including; Cuphead, Stardew Valley, and Bloodstained: Ritual of the Night. ARK was made free on Windows 10 for Xbox One version owners, and the We Happy Few was shown in an extended gameplay trailer - it’s coming July 26th and looks unsettling as all hell. The card game from The Witcher 3 is being spun out into its own title, featuring multiplayer and a single player campaign, with for factions of cards. 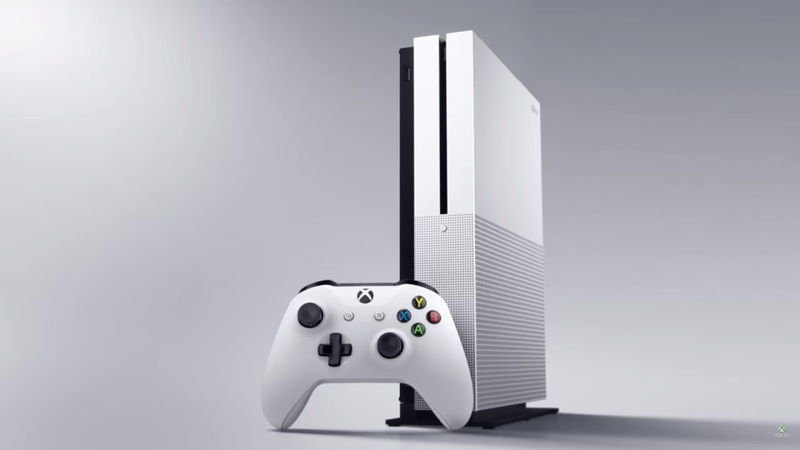 It’ll support Xbox One and PC cross platform play, have a beta first on Xbox One, with a September release date. Dead Rising 4 features the deplorable Frank, will allow you to take selfies with zombies, and construct myriad bizarre vehicles and weapons. 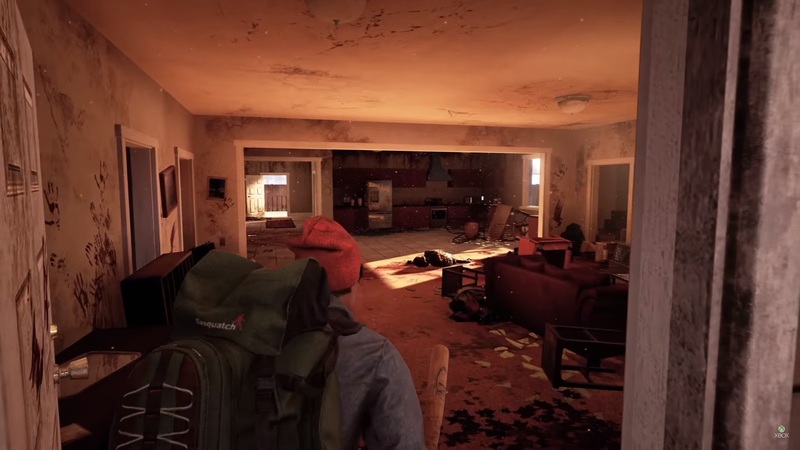 It’s coming to Xbox One and Windows 10 this holiday. Platinum Games director Kamiya took to the stage to reintroduce Scalebound, with a co-op gameplay demo against the biggest boss Platinum has ever made. A team of players wailed on the giant crab creature with sword and bows, before lending their dragons to the fight. If one could look past the Lost Planet 2 resemblance, and general MMO-ish qualities, it seemed pretty cool. It’s coming to Xbox One and Windows 10 in 2017. Sea of Thieves got its second gameplay debut, this time ‘narrated’ by ‘fans’ - kids who screamed a lot, basically. Multi-crew, ship to ship combat was shown off, with players patching holes as if it were Nazi Zombies or something. The sequel to the zombie hit is going massively multiplayer. In a mix of gameplay and CG, players joined forces to scavenge, deal death to the undead, and appeared to rebuild a kind of society. First shown in a cinematic trailer - which revelled in brutes -, gameplay soon followed. Halo Wars 2 will follow the Captain Cutter’s Spirit of Fire to ‘The Arc’, where they’ll combat ‘The Banished’, led by a particularly deadly brute called Atriox. We saw beefed up Locusts, ODSTs, human mech’s, bases, and a whole lot of Halo Wars. It’s releasing February 21st, 2017, with a beta available from the 13th until the 20th this month! Confirming the rumours, Microsoft wrapped up with Project Scorpio, the next Xbox effectively. They confirmed their 6 teraflop target, and that the Scorpio will support 4K gaming and VR, with an 8 core CPU. All Xbox One games and hardware will be compatible with Scorpio and the S, claiming that they wouldn’t leave anyone behind - they did not address however, if future titles would support the Xbox One, in the manner the PS4 Neo rumours suggest. “Beyond Generations” was the tagline, it’s set to launch in holiday 2017.